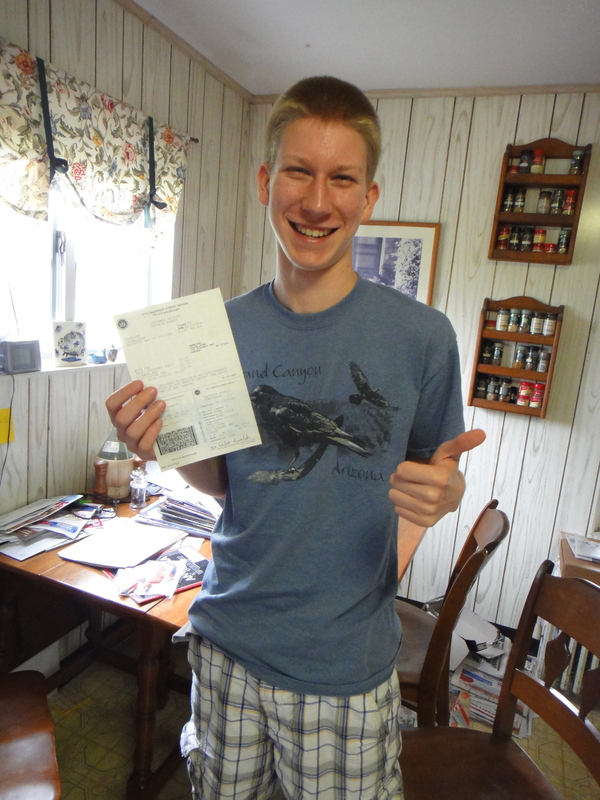 My quite intelligent son who suffers from short term memory loss now has a NYS Driver’s Permit … LOOKOUT! 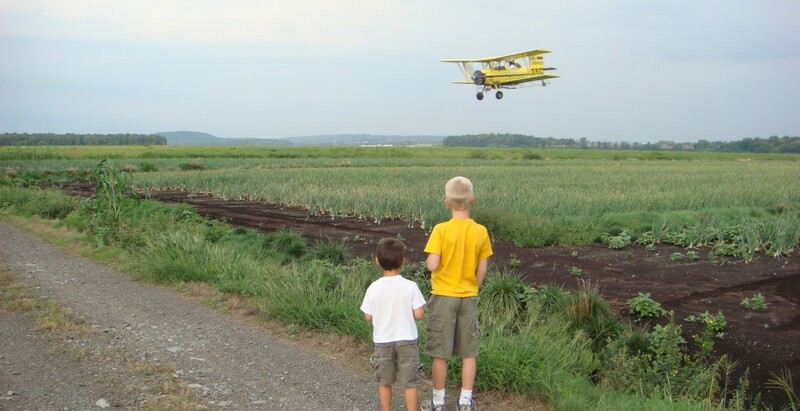 Yes … today, my son #1 caleb got a 95% on the written permit test and has been awarded a NYS Learner’s Permit to drive … on the highway no less. I say he suffers from short term memory loss because frequently I ask him to do something … like take out the garbage or clean the cat litter boxes and he looks at me, nods his head, says “uh huh” and then goes back to what he was doing, ignoring my request. I love him but … ARRRRRGGGGGGHHHHHH! 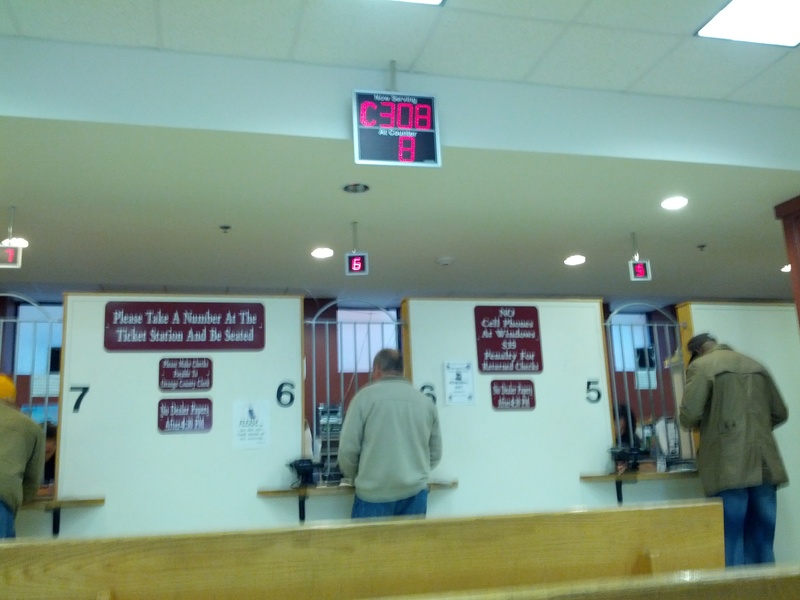 It was my first trip to a DMV in something like 29 years … I now know why I have not returned in so long of a time. They make you go through the initial line twice, then take a number like you are asking for cold cuts at the deli counter at Shop Rite. While we waited a very scary woman kept staring at me with big bug eyes … I should have gotten a picture. Instead, all I got was one shot of the deli counter number. This entry was posted in Uncategorized and tagged Caleb Pawelski, Chris Pawelski, DMV, NYS Learner's Permit, Richard Pawelski, Scary bug eyed lady by chrispawelski. Bookmark the permalink.